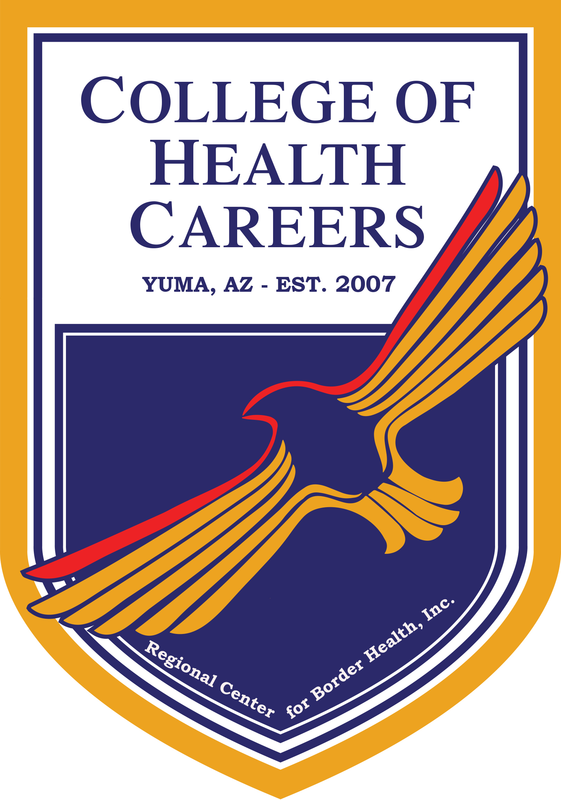 About the College - College of Health Careers - Regional Center for Border Health, Inc. The school facility consists of 1,515 square feet of floor space, which is divided into (4) classrooms, (4) administrative offices, (1) laboratory, (1) computer laboratory, (1) conference room, (1) reception area, (2) restrooms (men/women), and (1) Janitor closet. Additional parking is available in the back of the building. All classrooms and labs are designed for a maximum capacity of 8-12 students. The equipment used for training consists of medical equipment, nursing assistant & direct care worker equipment, computers, pharmacy equipment, and phlebotomy equipment. The school is located next to the Workforce Investment Building (WIA) and residential homes; one mile walking distance to shopping, restaurants, and banking, all with access to public transportation. Committed to improving the quality of life of the residents along the U.S.-Mexico Border by increasing accessibility to quality training and affordable healthcare. To establish a pipeline for "Growing Our Own" healthcare workforce in Western Arizona. To engage local healthcare industries and address their healthcare workforce needs. To work closely with medically underserved and health professional shortage areas. Constitution Day is an American federal observance that recognizes the adoption of the United States Constitution and those who have become U.S. citizens. The College of Health Careers observes Constitution Day on September 17. Regional Center for Border Health, Inc./College of Health Careers is a nonprofit organization incorporated in 1987 in partnership with University of Arizona Health Science Center/Arizona Health Education Center. The mission is to provide quality health care and health care professional training in medically underserved populations throughout Western Arizona and the Arizona/Mexico border region. Regional Center for Border Health, Inc., began a vocational training program to meet local provider reports of "needing qualified Medical Assistants" in 2007. Regional Center for Border Health, Inc., established a "Grow our Own" Licensed Vocational Post Secondary Training program by entering into a partnership with Western Arizona Area Health Education Center. 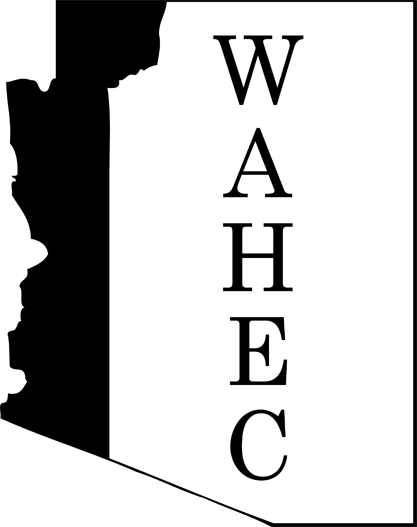 This partnership encourages Regional Center for Border Health, Inc., the opportunity to continue development and deployment of vocational health education programs. RCBH/College of Health Careers complies with Arizona State Board for Private Postsecondary Education standards, Accrediting Bureau of Health Education Schools, Arizona State Board of Nursing, Arizona State Board of Pharmacy, American Academy of Professional Coders, Arizona Health Care Cost Containment System (AHCCCS) and Arizona Job Connections. 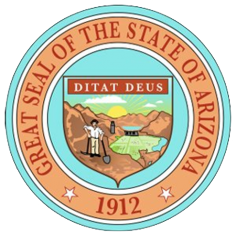 The Regional Center for Border Health, Inc./College of Health Careers is licensed by the Arizona State Board for Private Postsecondary Education as a Vocational Training Center and the Arizona State Board of Nursing. The College of Health Careers provides Allied Health Vocational Training & Certificate Programs for entry-level healthcare occupations. 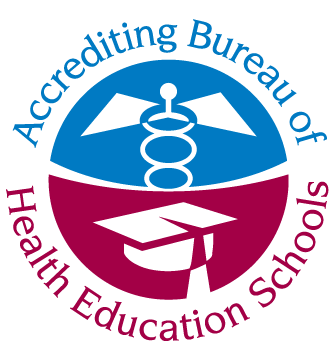 We are Nationally Accredited by the Accrediting Bureau of Health Education Schools. We are an approved testing site for the National Restaurant Association, ServSafe, American Academy of Professional Coders (AAPC), Arizona Health Care Cost Containment System (AHCCCS) Direct Care Worker (DCW), American Heart Association, and PR & 1st Aid. Regional Center for Border Health, Inc. / College of Health Careers is proud to announce that the College of Health Careers is now approved to provide Veteran Services through the GI Bill. Individuals who are veteran’s; the VA can help them cover the cost of furthering their education and skills through benefits to pay for tuition, housing, training, and other expenses related to their education. VA education and training benefits are provided through the U.S Department of Veteran’s Affair. Regional Center for Border Health, Inc. / College of Health Careers welcomes all veterans to apply and use their veteran’s education benefits towards on the job training programs offered. WAHEC is a program committed to improving the development, recruitment, distribution, supply, quality, utilization, and retention of health professionals in Arizona's rural and medically underserved areas of Yuma, La Paz, and Mohave Counties. RCBH and WAHEC link educational resources with health care delivery systems through the provisions of student field placements, continuing education, health career counseling and recruitment, and the enhancement of learning resource systems. WAHEC is funded by the U.S. Department of Health and Human Services, Health Resources and Service Administration / Bureau of Health Professions, the University of Arizona Health Sciences Center and the Arizona Area Health Education Centers program.